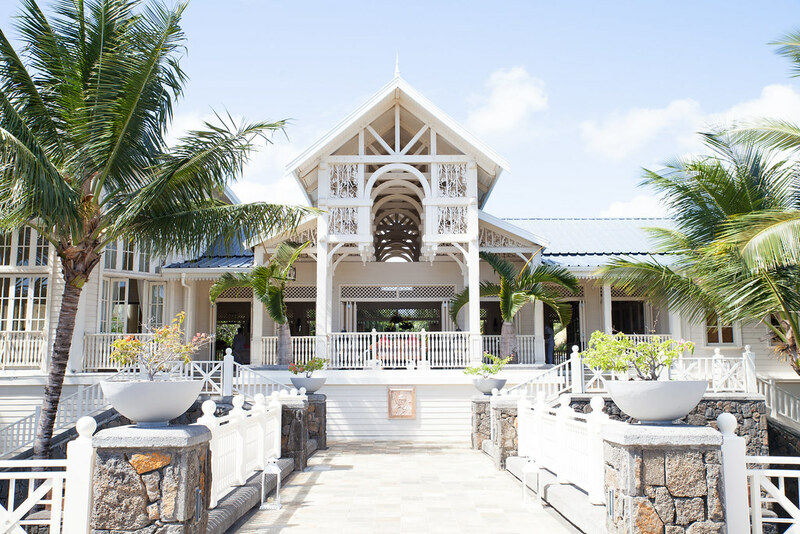 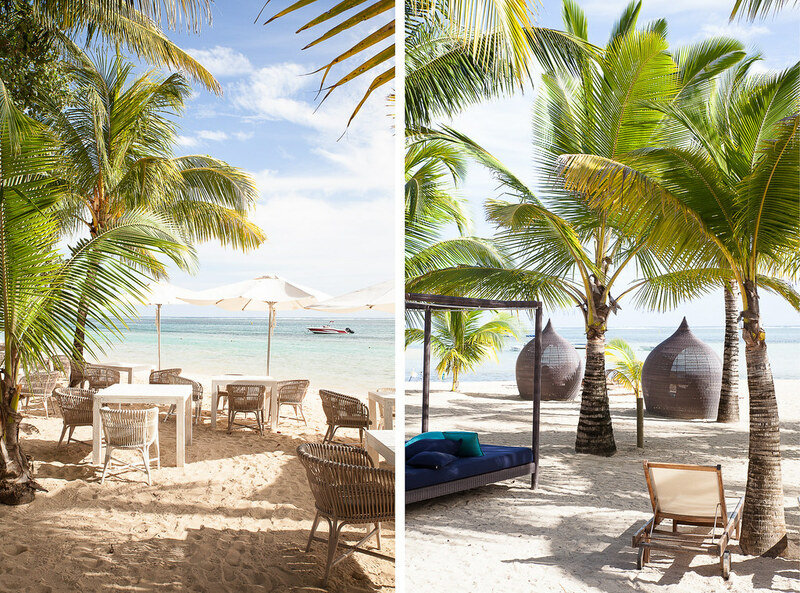 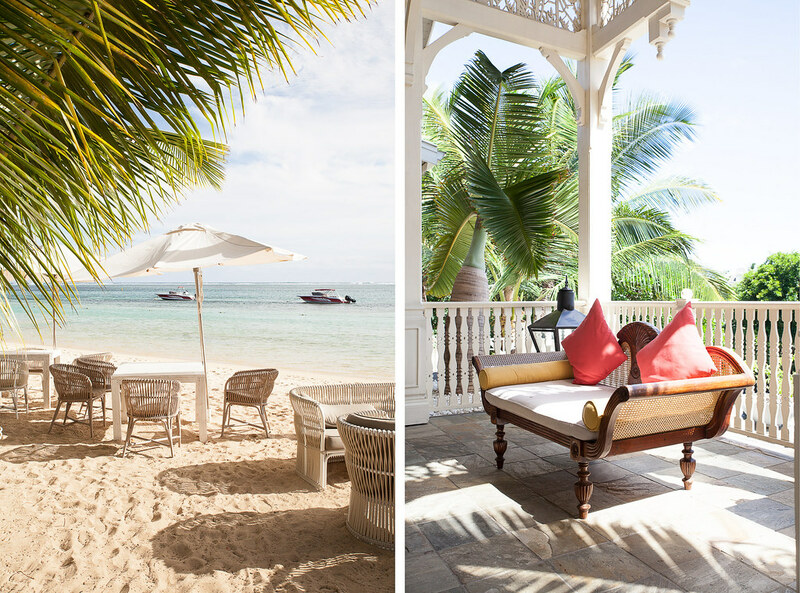 The Heritage Le Telfair is the kind of paradise hotel that you’d want from any island getaway with swaying palms overhead, sand underfoot and a sultry laid-back vibe. 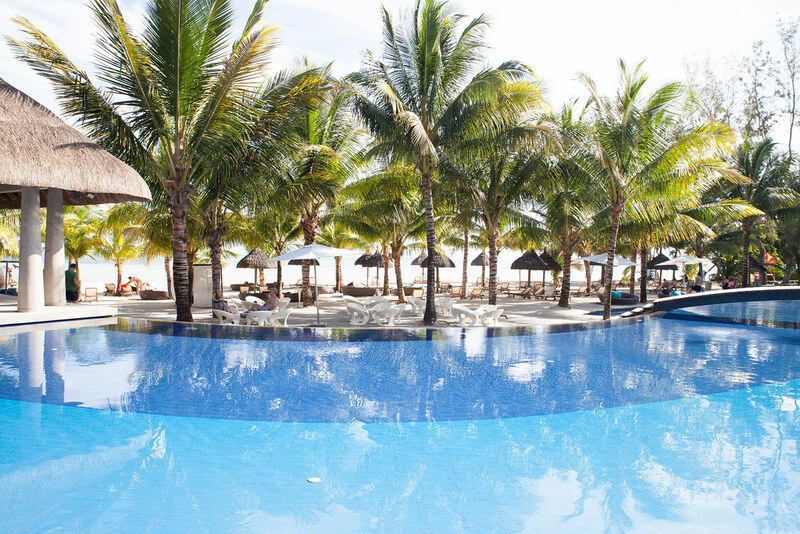 The hotel is located right on the beach front, making it ideal for salty water lovers and poolside loungers alike. 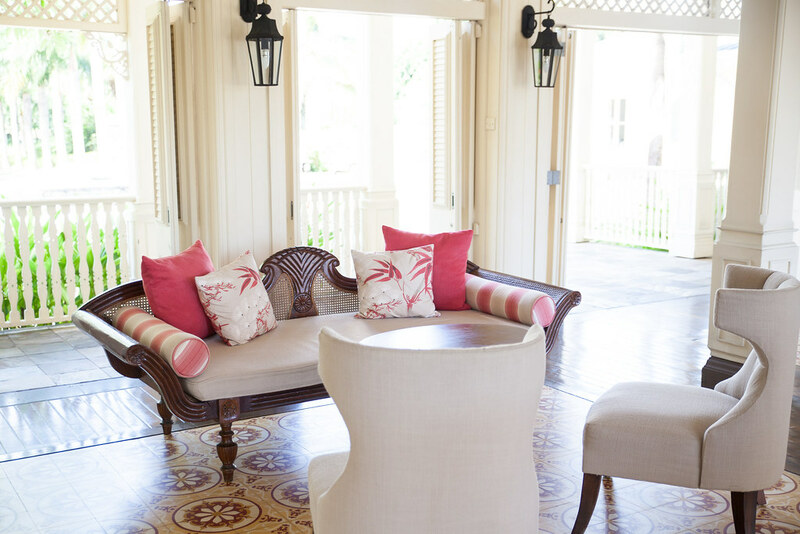 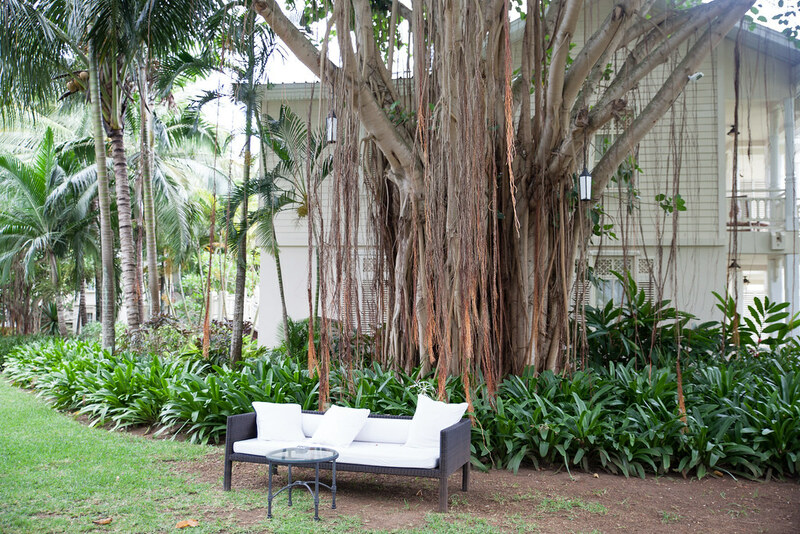 Guests quickly settle into the colonial-style retreat and slow down to the beat of the island. 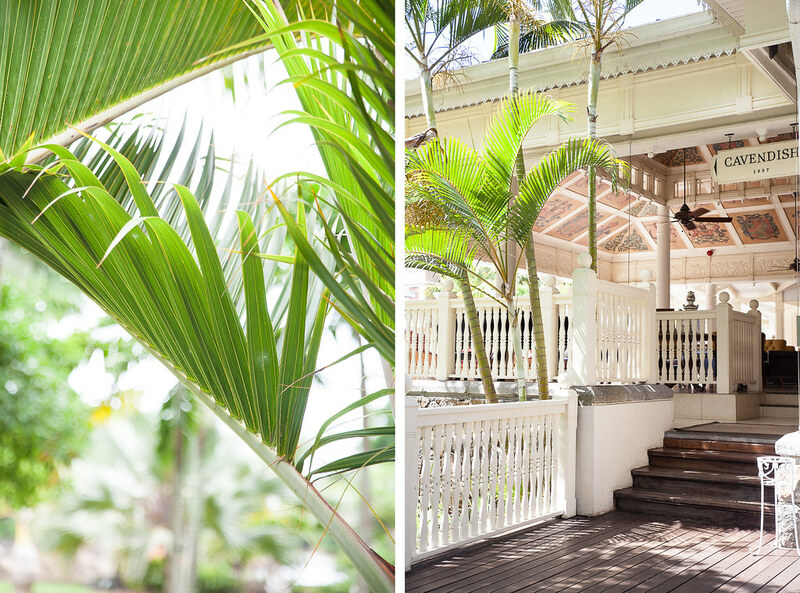 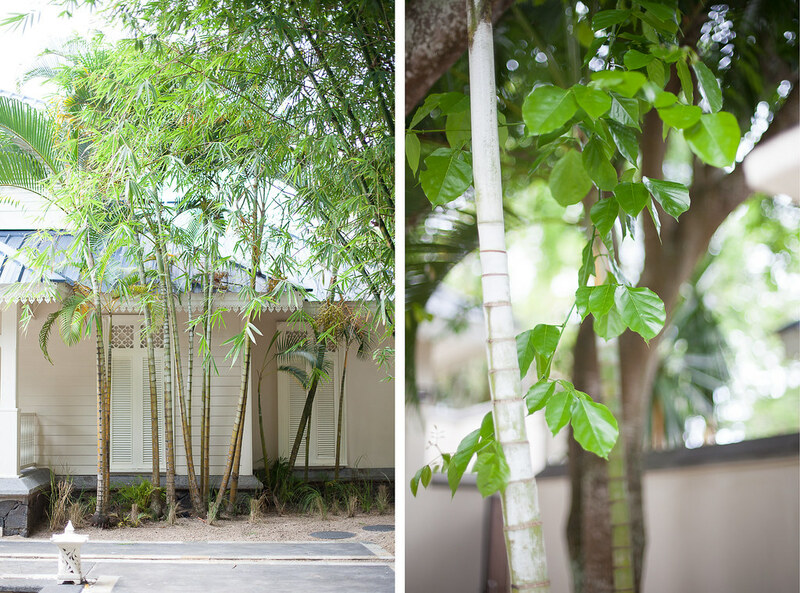 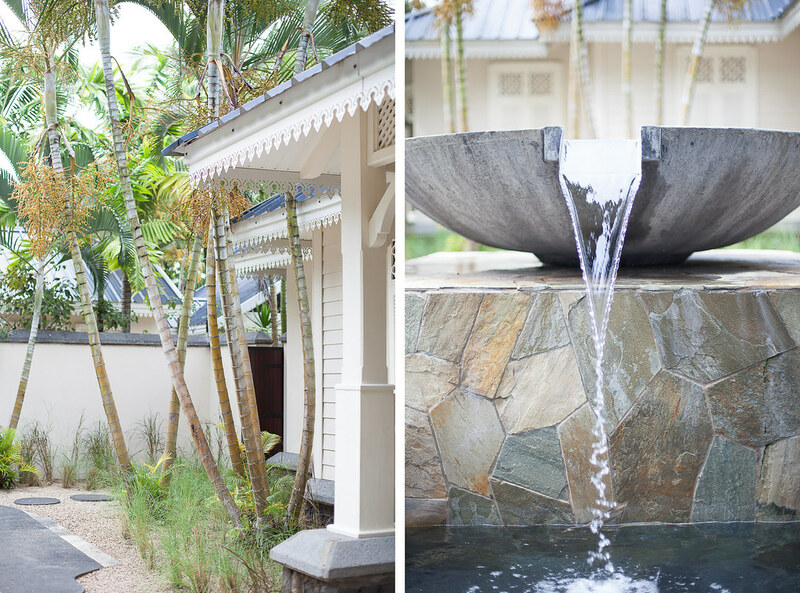 Quiet days are spent lounging under banyan trees, relaxing in the zen spa and drinking fresh coconut water from the hotel’s Coco Shack. 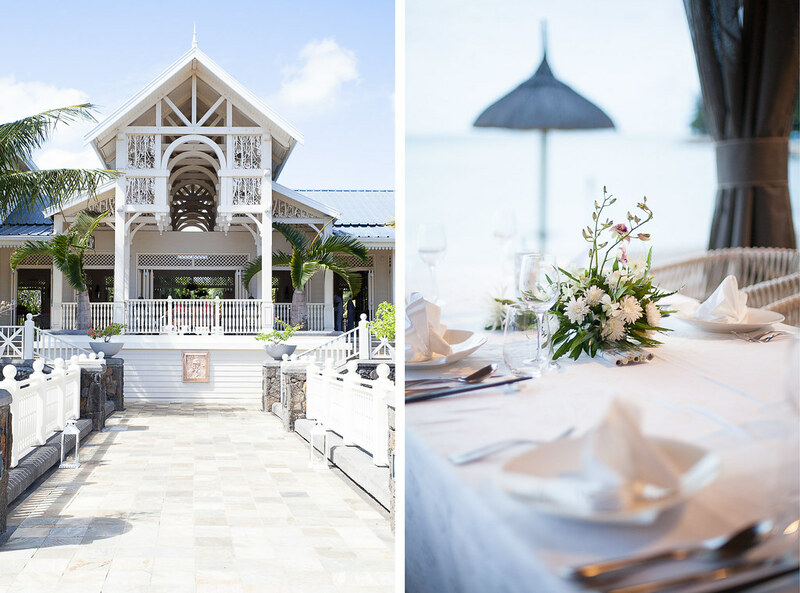 The staff go above and beyond to accommodate and everything can be arranged, from candle-lit dinners on the beach to rum tasting in the Cavendish bar. 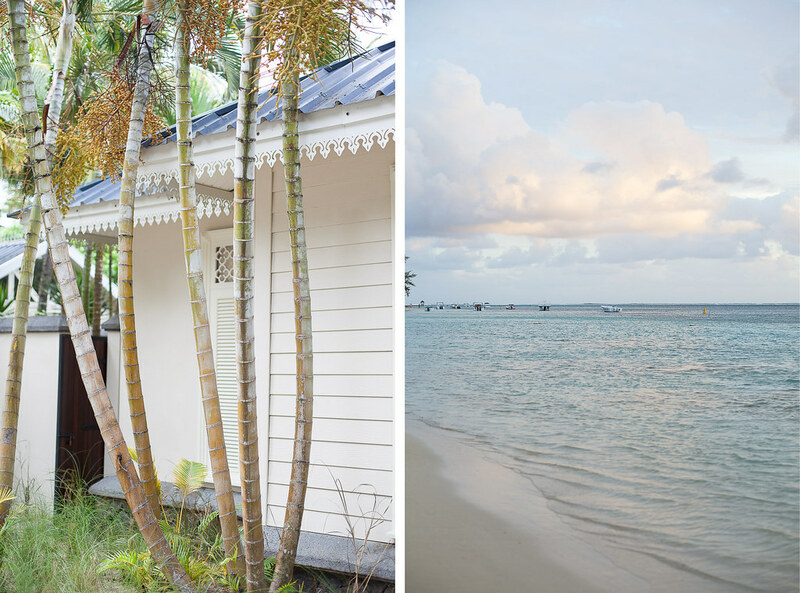 After magical evenings spent watching the sunset, guests retreat back to their colonial-inspired houses sun-kissed and smiling. 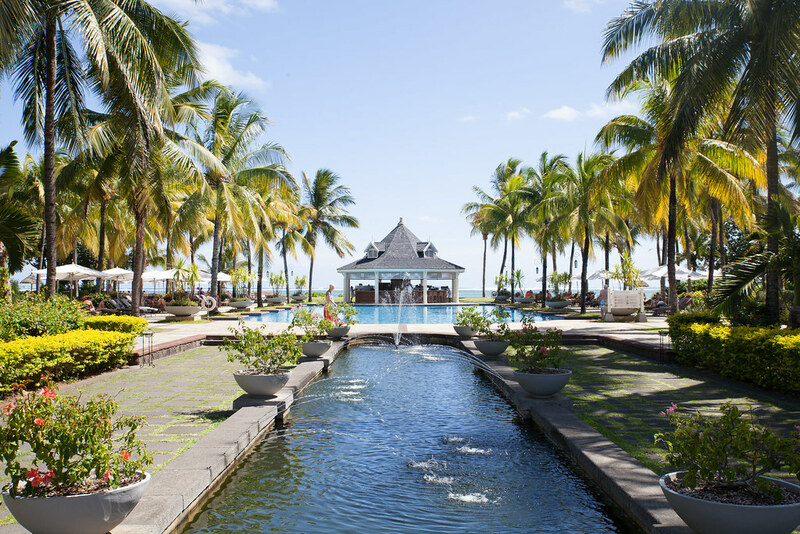 Wow what a beautiful place..looks really quiet and peaceful. 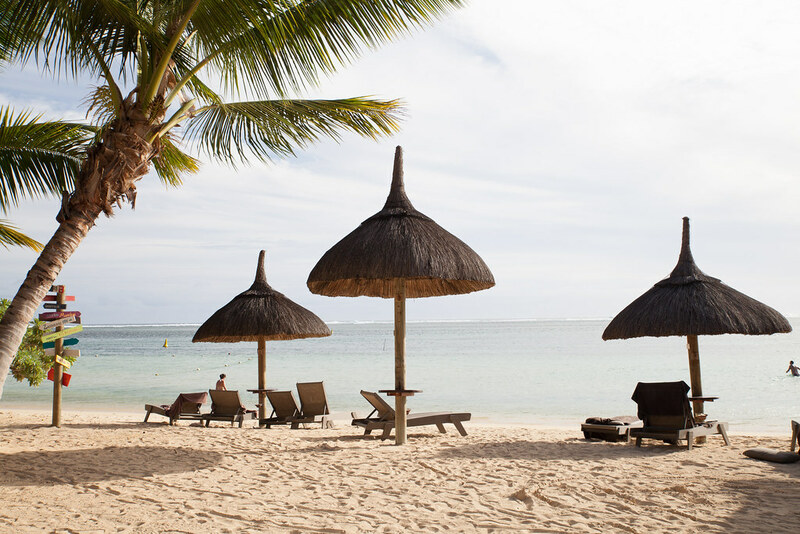 I would love to visit Mauritius someday. 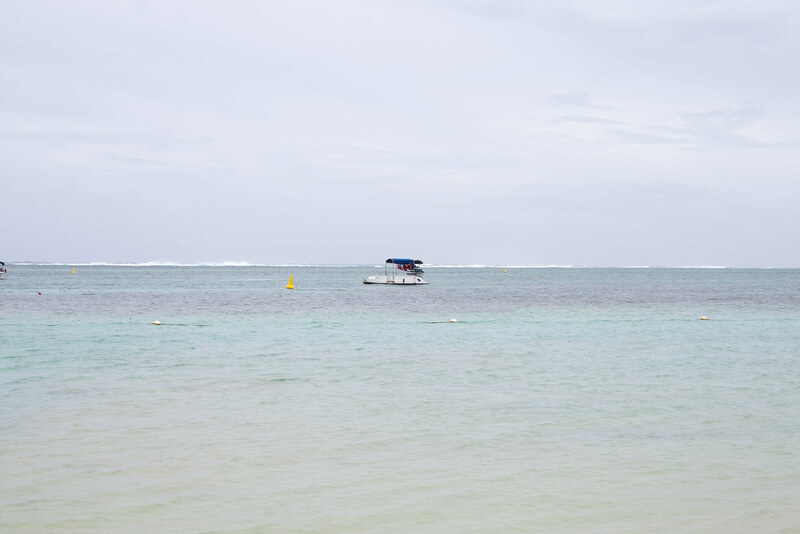 I honestly adore photos on your blog.